Pumtip's miniature diaphragm pump line provides the highest flow per Watt available on the market. 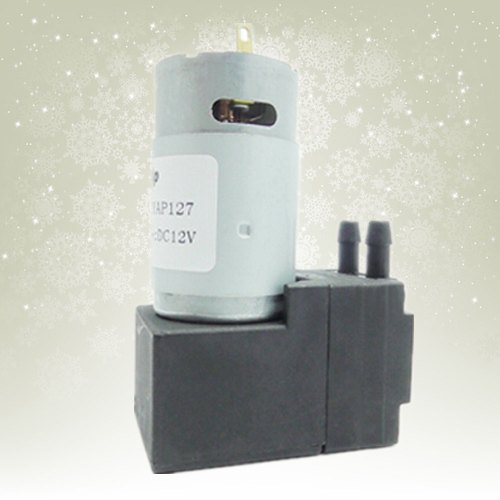 Our miniature pumps are suited for applications ranging from portable battery powered devices, such as air sampling, to laboratory and medical instrumentation. 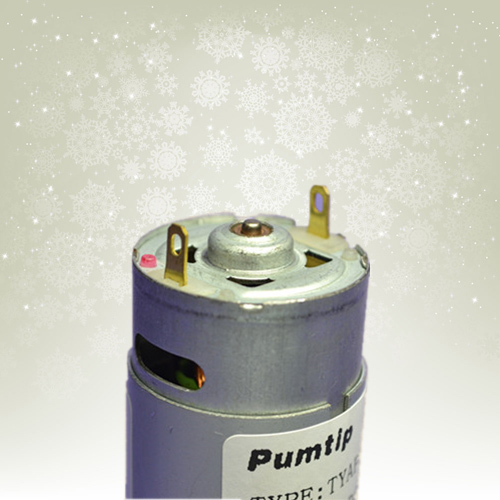 Pumtip also offers a full line of miniature liquid diaphragm pumps. Liquids have higher fluidic resistance compared to gas or air due to being incompressible and of a much higher viscosities, so the internal fluidic resistance of a liquid diaphragm pump is a driving factor in its performance capabilities. Our miniature liquid diaphragm pumps have an excellent track record in medical, scientific instruments and harsh industrial applications. The unique diaphragm design, combined with our close attention to bearing and motor design details, provides customers with substantial cost savings and reduced field service time. Looking for ideal Air Pump for Car Manufacturer & supplier ? We have a wide selection at great prices to help you get creative. All the Miniature Air Pump are quality guaranteed. 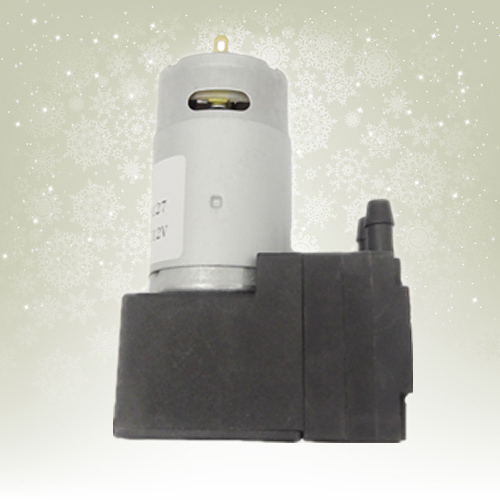 We are China Origin Factory of 12v Dc Air Pump. If you have any question, please feel free to contact us.